Are you tired of missing out on important leads because your website isn’t showing up for any important keywords? Do you want to beat out your competition and rise to the first page of Google results for keywords in your local area? Then take advantage of our Year End Special today! For a short time we are waiving our $1,500 activation fee and allowing you to employ our services with no long term agreement necessary! Prices will go up soon, so lock in right away and you can start dominating online! What does our team handle for you? We set up all your map listings for Google, Yahoo, Bing and more! We provide you with citations across the internet and we continue to work on your site every single month so your web presence only improves over time! 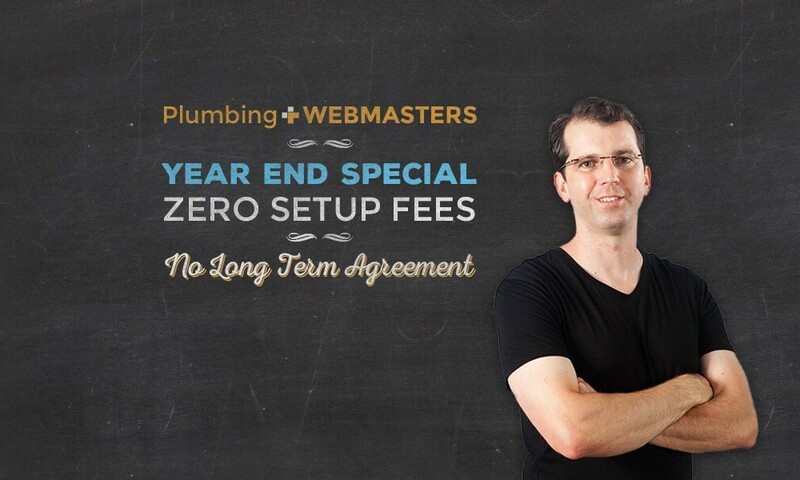 Our goal is for your plumbing company to dominate locally for important keywords so that you gain more clicks, more leads and more phone calls! Call today to take advantage of this fantastic deal!